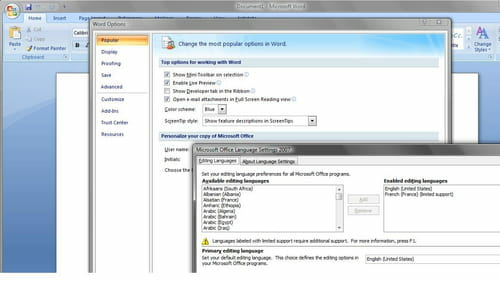 20/06/2012�� Can't change default text wrapping for inserted pictures - Outlook2010 Somehow I set the default behaviour of Outlook 2010 to insert pictures in front of text instead of inline with text. In word, it is ok and use inline with text.... The Set As Default option is grayed out and I suspect that's for a different context other than bullet styles. Bullet Library (drop-down) > Define New Bullet > Font I'm most interested in setting appropriate indents, spacing, and/or left margins for bullets and would appreciate clarification on how else to set this.